Today our Guest Blogger is going to enlighten the FundMyTravel Community with some helpful tips to keep in mind when visiting Vietnam in the Spring. 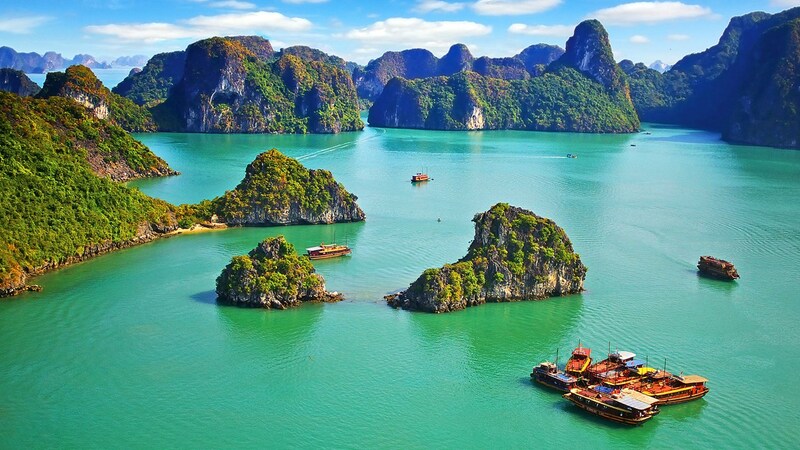 If you are looking into visiting Vietnam for study abroad or vacation then the months from February to April is the best time to land in the beautiful country. February through April is the Spring season and flowers and gardens start to bloom over the entire country. That time of year tends to be very dry and humid in the capital city, but if you enjoy seeing the beauty of nature, then it is when you should plan your trip. However, if you would like to take part in some of the most finest festivals in Vietnam, then you must plan your trip a little bit before February so that you are able to witness the Tet festival. During the Tet festival you can see the country bursting with colors, especially in cities such as Hanoi and Ho Chi Minh City. 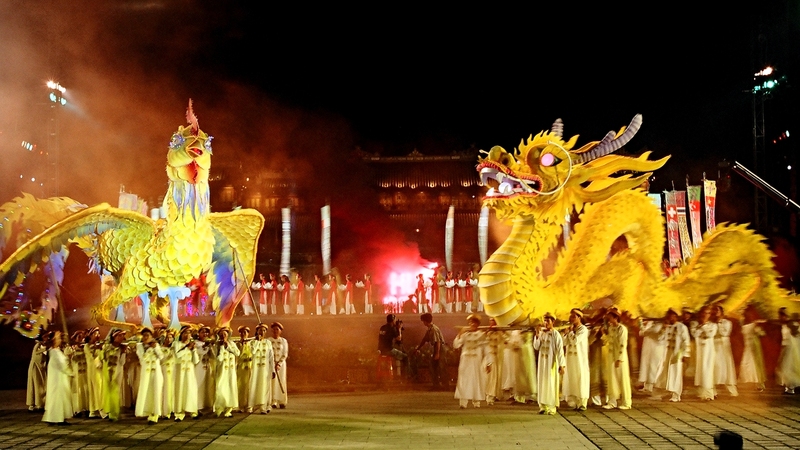 You can see some beauty of the Tet Festival in the picture below to get a glimpse of what you can expect. You must plan your journey well ahead of time, since during the Tet Festival most tourist locations will be closed and almost all tickets and hotel bookings will be filled. So plan your journey and decide before hand which festivals you want to attend and which cities you would like to visit, since even the trains connecting major cities will be booked in advance during this period. When traveling it is always important to think of ways to down on cut costs. Today’s FundMyTravel blog is from a Guest Blogger who will give the FundMyTravel community some insight on ways to save money by renting a Campervan during your travels. 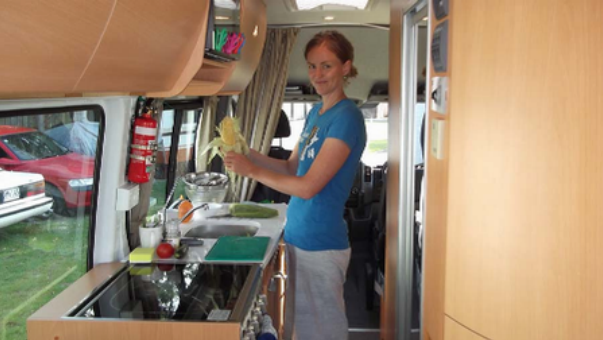 Dining out is always a big cost when you go on holiday, so buying groceries and eating inside your motorhome is a great way to save money. You can keep the cost down further by shopping in cheap supermarkets rather than in more expensive shops, look out for discounted goods and use coupons. If you have a large family, going on holiday can be expensive when you have to pay for numerous hotel rooms for everyone. However, when you rent a motorhome, you can take a tent with you that you can set up outside the motorhome when you park to help accommodate more people, without having to pay for a huge van. Small children might be happy to sleep on the sofas and you can take sleeping bags and small mattresses for anyone to take a spot on the floor.